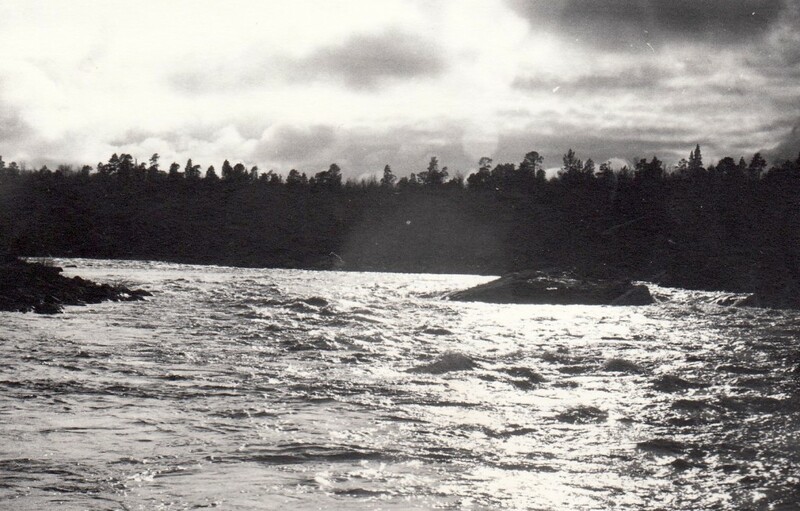 River Näätämöjoki is the site of the first co-management in Finland led by the Skolt Sámi. Here Näätämö in June 1975. Eye in the Arctic is running a long feature on the success of Indigenous-led restoration and monitoring efforts with Skolt Sámi. It is available here.